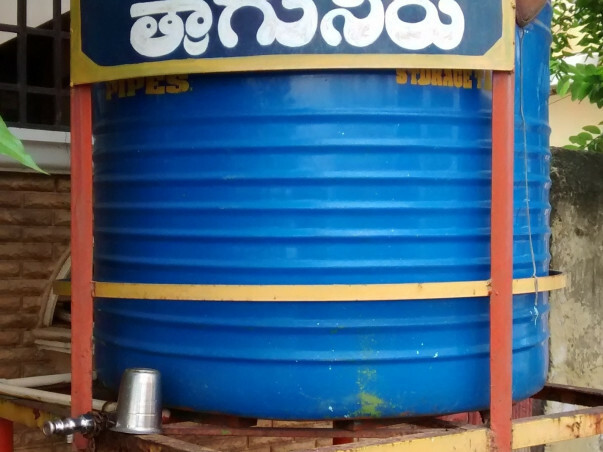 I am pledging my birthday to provide Drinking water to the needy. 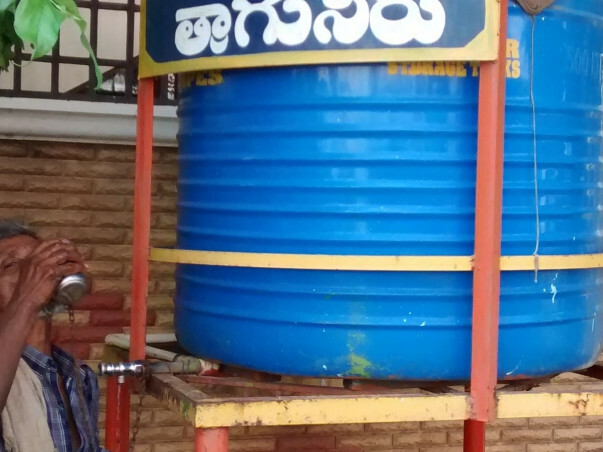 24/7 Free Drinking Water to the Poor and Needy. 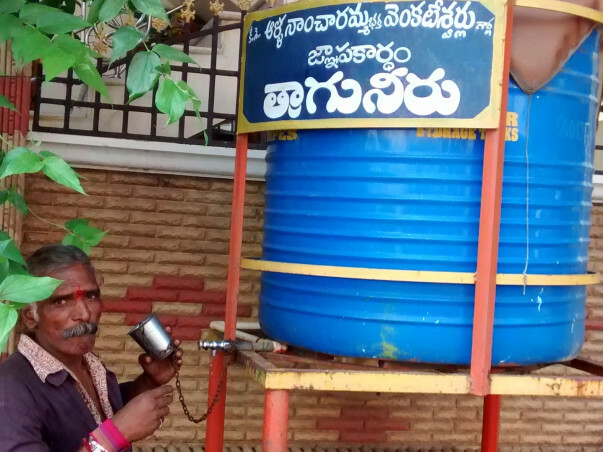 Hi friends, we are providing 24/7 Free Drinking water service to the Poor and Needy people throughout the year in our locality (Near Sai Baba Mandir, Guntur, Andhra Pradesh),since 2006.Many poor and needy people round the clock, 365 days get their thirst satisfied. At present we are facing shortage of financial resources. Though we are having strong desire to "satisfy the thirst of a few needy”, we are unable to do it alone. So kindly take part in quenching the thirst of some at least. Thanks in Advance.